Build, an interview series that airs online, is a great opportunity to see celebrities up close without the time commitment required by many of the television show audience opportunities. The show features celebrities in the entertainment, tech, fashion and business world. The format is simple – just a stage and the interviewer and the guest (or guests, sometimes several people are interviewed at once). The studio audience is small, so all the audience seats are pretty close close to the stage. The audience is given the opportunity to ask questions. Even though the audience for AOL Build is small, this is still one of the easier NYC audience tickets to get, maybe because there are often many interview sessions each week (sometime several in one day), or maybe because the series isn’t as well known as the network TV shows. 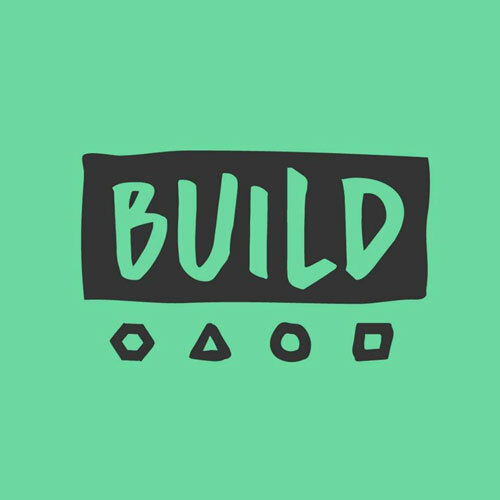 But don’t overlook Build. The show books most of the same big-name entertainers that are making the rounds of the TV talk shows. Plus, the interview sessions are short – about 30 minutes, and you don’t have to get to the studio until 30 minutes before the show, making Build sessions an easy fit into a busy schedule. Check out a May 2017 account of an audience experience at AOL Build. You can register for tickets online. Shows are usually listed for about a week in advance. Some shows fill up quickly, others have tickets available up to the day of the event. There’s a standby line for each show, so if you don’t get tickets, you might want to give that a try. The Build Studio is located in Manhattan at 692 Broadway. at the corner of Broadway and East 4th Street. The studio is a state-of-the-art live-streaming, specifically built for live-streaming productions.